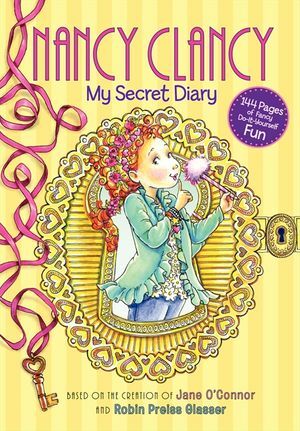 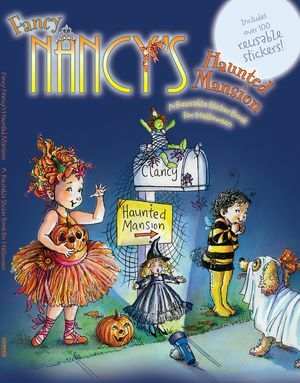 It’s Halloween and Nancy wants to turn her house into a haunted mansion for all to enjoy. 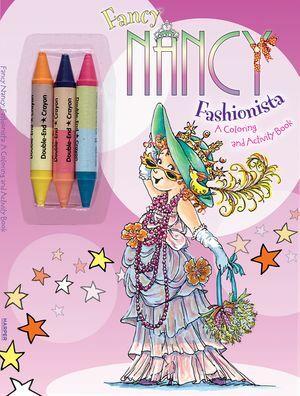 With this reusable sticker book, you can help host the most ghoulish, glamorous gala in town! 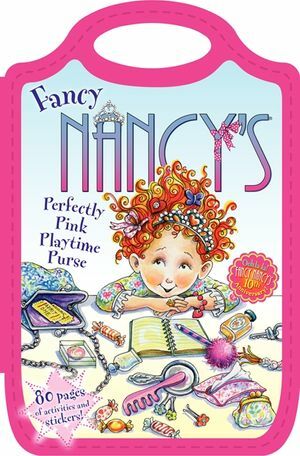 (Gala is a fancy word for a really great party.) 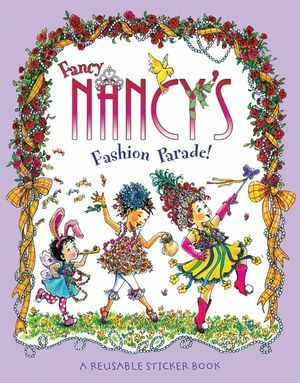 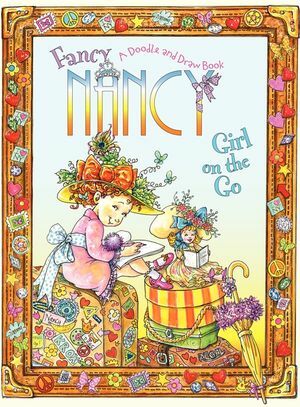 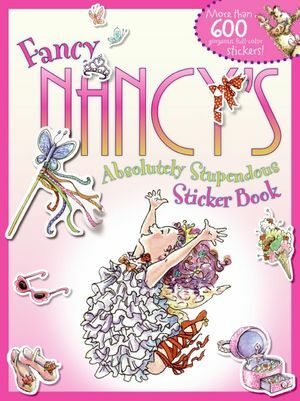 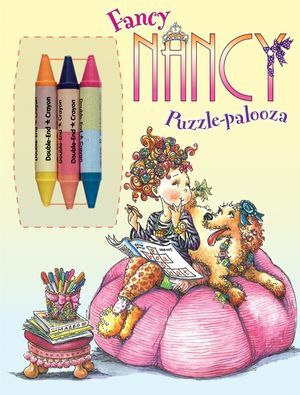 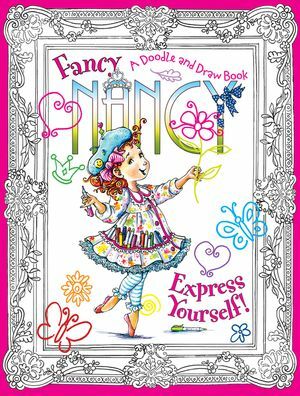 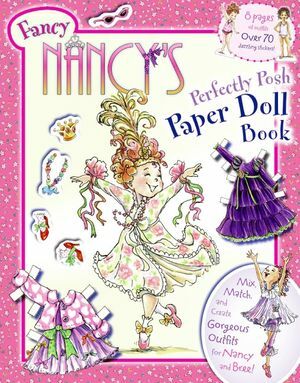 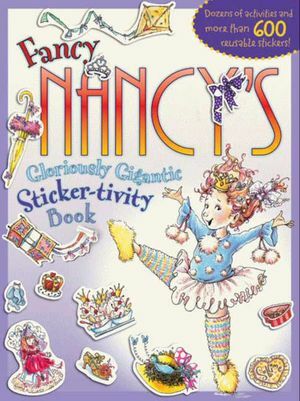 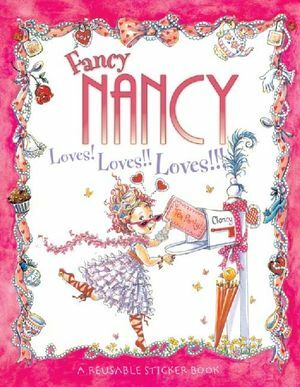 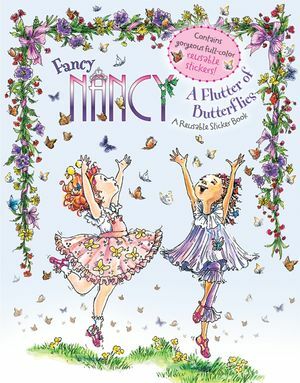 Don’t miss out on Nancy’s fanciest Halloween ever!